We will be closed Tuesday, January 1st for New Years! 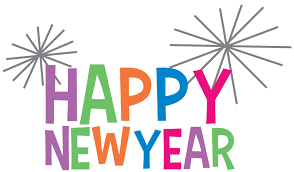 Wishing everyone a Happy New Year from everyone here at the Stirling-Rawdon Public Library! Next week we’ve got more snow themed activities in the children’s department! Thursday, January 4th, and Friday, January 5th, we’re making toothpick marshmallow snowflakes! Today and tomorrow we’re making pipe cleaner snowflakes! 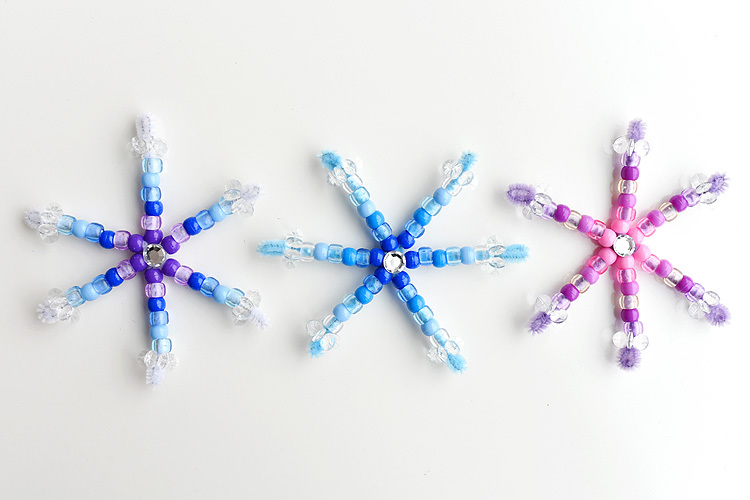 Drop into the children’s department today and tomorrow and make a pipe cleaner snowflake! Any time the library is open. We’re making Snowball Launchers in the children’s department today! Drop in and make one for yourself! We hope everyone has a safe and happy Christmas and holiday season! Be sure to take some time to curl up with a good book and a nice warm cup of hot chocolate! Drop into the library for some fun snow themed activities! 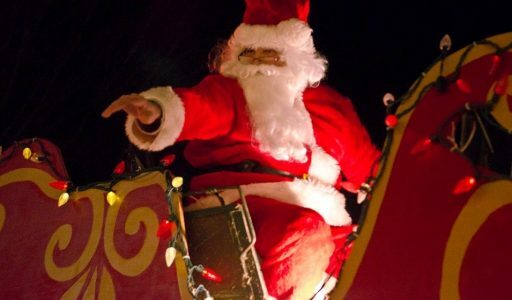 Looking for something to do with the kids over the Christmas break? 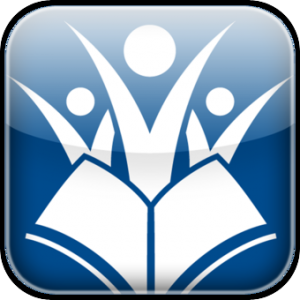 Drop into the library anytime it’s open for some snow themed activities. We Will be CLOSED Christmas and Boxing Day! We will be closed Tuesday, December 25th and Wednesday, December 26th for Christmas and Boxing Day. 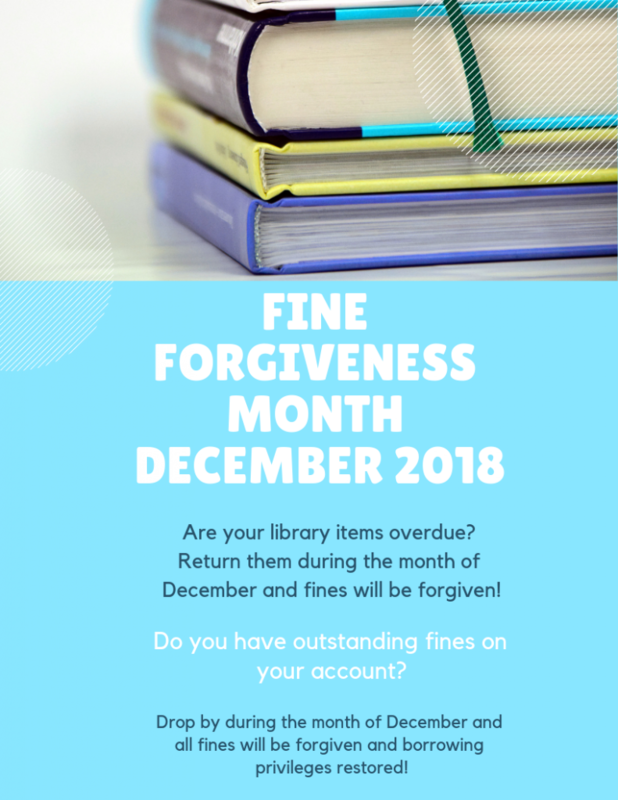 If you have fines on your account, come into the library during the month of December and all will be forgiven! 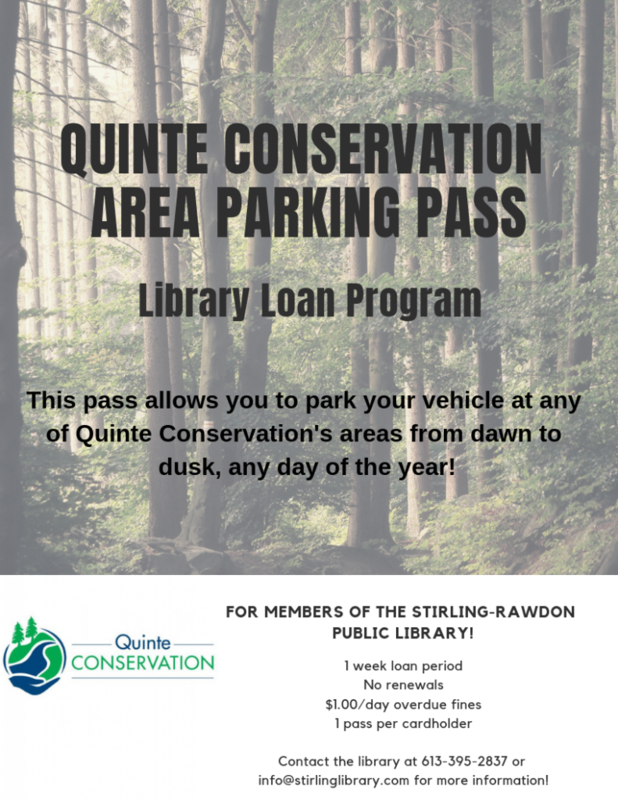 Quinte Conservation Parking Passes now available to be checked out at the library! We are pleased to announce an exciting new program in cooperation with Quinte Conservation! 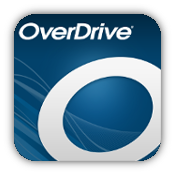 Library card holders can check out a parking pass for a number of participating conservation areas at no charge! 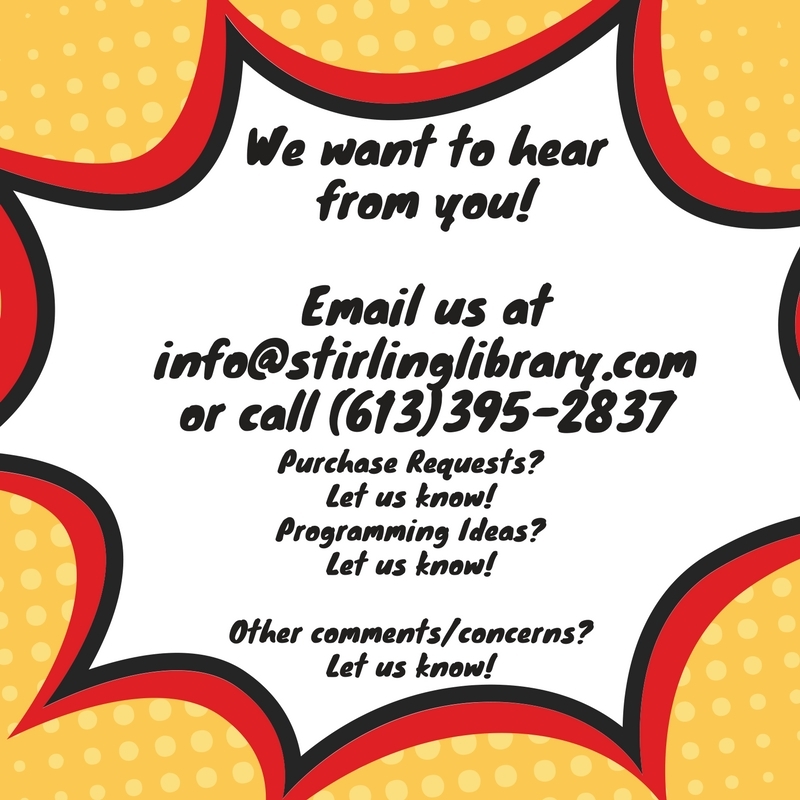 Drop into the library to check one out the next time you plan on going to a conservation area! 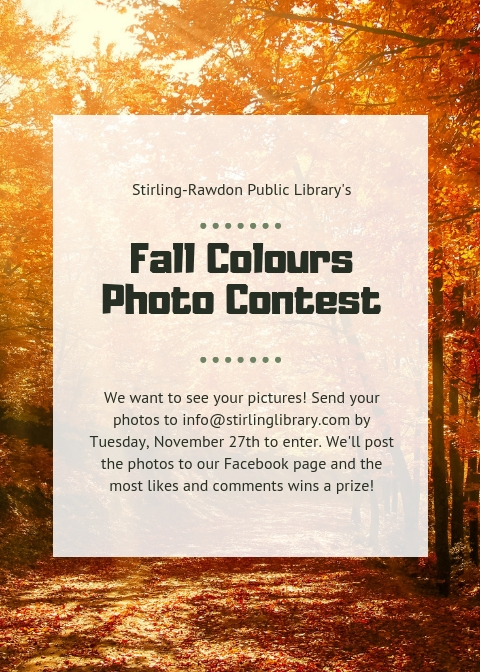 Don’t forget to submit your Fall Colours photos! There’s one more week to submit your photos for our Facebook contest!